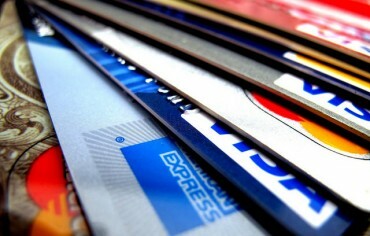 People are always asking us: what’s the best credit card? The truth is, there isn’t one credit card that’s best for everyone. What we spend money on is so personal, and is often based on things like what we do for a living, how many people are in our households and what our hobbies are. One of the categories most families – or really anyone who travels or commutes – probably wishes they could cut back on, though, is gas. Fortunately, you can fill up your vehicles and earn points or receive cash back, if you have a good credit card in your wallet. We ran some numbers and found the best credit cards in Canada to use at gas stations. In the following charts, we assumed you spent $350/month on gas. Check out the calculations and annual returns on these 4 rewards credit cards and choose one that suits your needs. 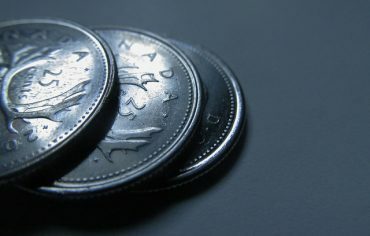 In the first year, the TD Aeroplan Visa Infinite credit card offers the best sign-up bonuses and, therefore, the highest return on your spending (8.94%). With this card, you will earn Aeroplan miles at any gas station, but you can earn additional miles when you fill up at Esso. With the Aeroplan program, you can redeem miles for a wide range of rewards, such as free flights, hotel stays, rental cars, gift cards and merchandise. When you book a trip with the card, you will also have access to benefits with Air Canada and travel insurance coverage. 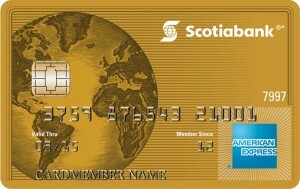 If you want a travel rewards credit card but don’t want to travel with Air Canada, the Scotiabank Gold American Express will give you the freedom you want and the second-highest return on your spending (5.21% in the first year). With this card, you’ll earn 4 points per $1 spent on gas, groceries, restaurants and entertainment, and 1 point per $1 spent on everything else. To redeem for a vacation, simply pay for a travel expense with your credit card, then log into your online account and “erase” your purchase with points – it’s that easy! 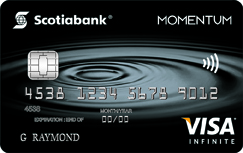 If you’d prefer to earn cash back, and see some real money vs. travel points, the Scotia Momentum Visa Infinite offers 4% cash back at gas stations – and varying amounts of cash back on everything else. 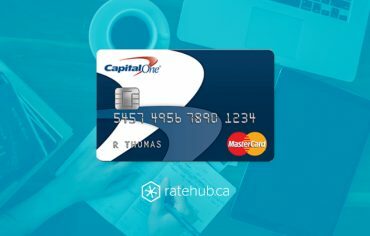 With this card, you’ll earn 4% cash back on gas and groceries, 2% cash back at drug stores and on recurring bill payments, and 1% cash back on everything else. In the first year of using the card on just gas alone, you’ll see an annual return of 4%. And if you book a trip with this card, you’ll also have access to various travel insurance policies, as well as the Visa Infinite Complimentary Concierge service, Dining Series and Luxury Hotel Collection. 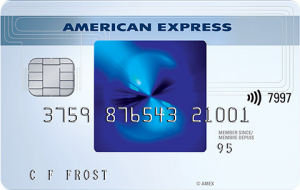 This card was included in our list of Canada`s top 5 cash back credit cards of 2015. Finally, if you want to earn cash back but don’t want to pay an annual fee, use the SimplyCash Card from American Express. This card comes with the highest cash back reward offer: you’ll earn 5% cash back on gas, groceries and restaurants for the first 6 months. When the promotional period runs up, you’ll earn 1.25% cash back on everything. If you spent $350/month on gas, you would get a return of 3.13% in the first year. Cardholders also get early access to presale tickets for concerts, theatre productions or special events, thanks to American Express’ Invites. You can also have peace of mind while travelling with this card, thanks to all the travel insurance policies it comes with. 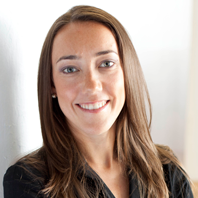 Think Big, Go Small: Downsizing With Minimal Sacrifice Are You Getting Credit for Having Good Credit?